I finally decided to give indie publishing a try last year – starting with three short stories. Bottled Lightning (available on Amazon US UK Canada) was officially released on 29th September. Saviour (available on Amazon US UK Canada) was released on 6th October. 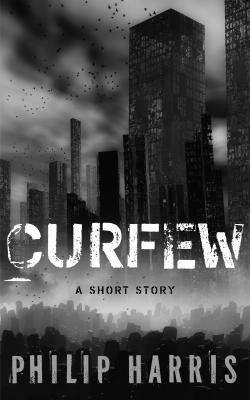 Curfew (available on Amazon US UK Canada) came out a week later on 13th October. All three titles are in KDP Select so are exclusive to Amazon and can be borrowed through Amazon Prime or Kindle Unlimited. One of the things I like about indie publishing is the transparency in the indie community, so in the interest of continuing that transparency, here’s the numbers for the first three months of those titles. In total that’s 14 sales, 2 borrows and 181 free copies given away. That’s not quite Stephen King levels of success, but I’m very happy with those results, for several reasons. Firstly, it’s completely in line with my expectations. 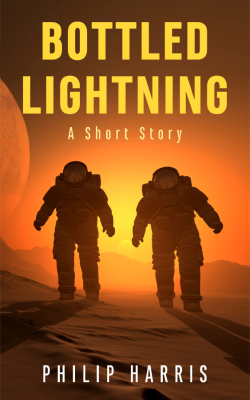 Short stories generally don’t sell unless you’ve already got a following of some sort, and even then they’re a tough sell. I wouldn’t expect people to spend money on a 15-20 minute read from someone they’ve never heard of. Secondly, those three titles were an experiment to get comfortable with indie publishing and limit the damage done by any of my screw ups. As it turns out, I don’t think I made any big mistakes, but as a learning exercise I achieved what I set out to do. Finally, I’m pretty happy with the free download numbers. Amazon allows authors to offer books in KDP Select free of charge for up to five days in each 90 day period. I used up all five days on each title (spread across the three months) but didn’t really promote the offers much. Despite that, all three titles popped into the Top 15 free downloads in Amazon’s short fiction charts which was nice to see. I have a handful of reviews as well (on both Amazon and GoodReads) and the majority are very good. Reviews make a huge difference to sales but are hard to get so, again, I’m happy with that. 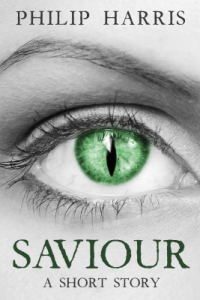 No Amazon reviews for Saviour though – which is odd as it’s sold the most. Or maybe it’s not odd, who knows? Because visibility of titles on Amazon drops dramatically after 30 days, I’m not expecting many more sales of these titles, at least until I start releasing full length novels which will attract more attention. But if you’d like to prove me wrong, feel free to drop by my author page and pick up a copy or three. So, that was 2014. What about 2015? Well, I’m continuing my indie journey, and I’ll be releasing my first full length titles. I’m planning 8 releases this year (3 more short stories, 1 novella and 4 novels). 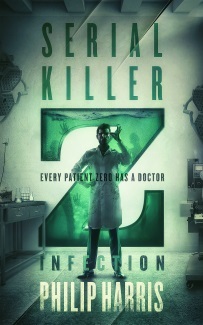 That’s less ambitious than it sounds – three of the titles are done and two more are well on the way. But, it took me a lot longer to get those first three books out, and I’d planned to get another out before the end of the year but it took more time to get the story wrapped up than I expect. I’ll have to tighten that production process up if I want to get those 8 releases out. I’ve enjoyed my indie adventure so far, and I’m looking forward to getting the bigger books out. First up, will be the novella that I’ve been calling Leah. It’s finished, beta read, edited and proofread and will be going off to the formatter tomorrow. Tentative release date is the first week of February. I’ll be posting more details on the story on January 12th, so drop by then to find out more. 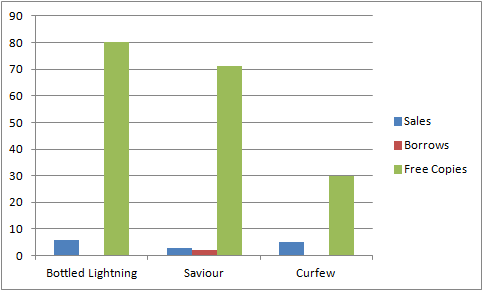 In the meantime, Bottled Lightning, Saviour and Curfew are all still available from Amazon.